Keep your home in top condition with home repair services from Langerman Exteriors & Remodeling. We can take care of a number of inconvenient issues, like a leaky roof, gutter, or window, damage to a wall or trim, and other general home repairs. Don’t let small issues become big problems. 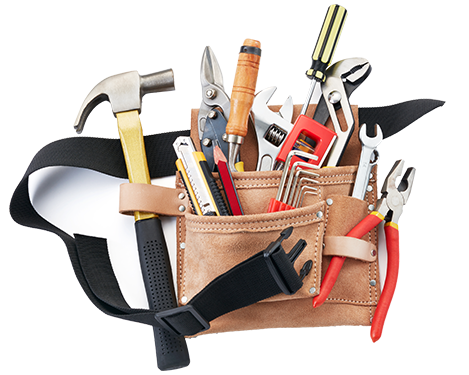 Contact us today to discuss your home repair needs.